by Moni - 6 Comments. Do you want to earn a living through affiliate marketing? You need to build an affiliate marketing website to position yourself for the bountiful opportunities in the industry. These days, creating a website is easy. But you may require more than a rudimentary knowledge to build a profitable website if you want to go far in affiliate marketing. 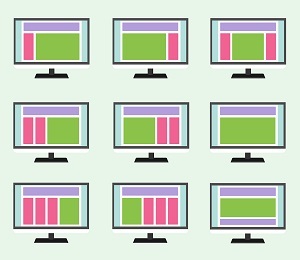 This does not mean your website must feature the fanciest themes or use advanced tracking software. The most important critical success factor here is to know the basics and get it right from the start. 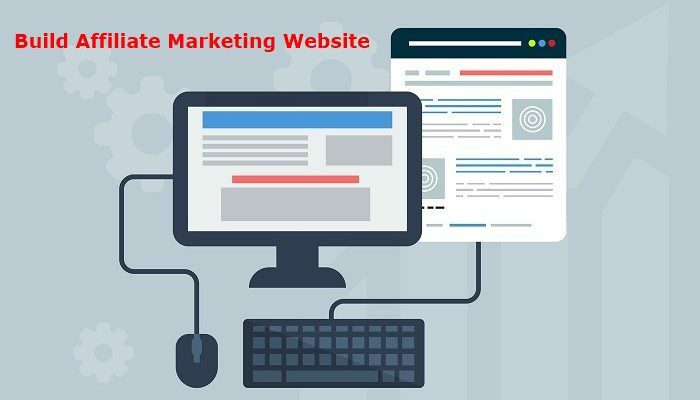 It pays to know how to code, but that is not a barrier to building a beautiful affiliate marketing website that will churn out commissions while you sleep. WordPress offers a simple way to make an efficient site. However, if you are tech-handicapped and using the WP installation interface is beyond you, then outsource your website to a freelancer. Why Build an Affiliate Website? Most people get a website designer to create a layout upon which they create their web copy. But this is wrong. The best way to create a high-performing website is to have a clear content direction outlined and then build the site layout upon the idea. It is impossible to do this if you haven’t brainstormed over what you want from the website. What will you do with the website? Will you be promoting beauty products or direct sale services? Do you plan to focus on one product or multiple offers from the same niche? Are you planning to promote several interrelated niches? These will determine the website type regarding the number of pages and the cost. If you want to promote one offer, a low-cost, single-page site is all you need. A more sophisticated multi-paged website is ideal for marketing several products. This will cost more and will require greater content creation efforts. You might wonder why it’s important to choose a niche before building a website. Here is why. A website is nothing without content. The value of your content creation strategy depends on your strength in a niche. If you choose a niche you are passionate about, creating compelling content will come naturally. The opposite is also true. As said earlier, it is important to have a clear content strategy before building your website. Without selecting a niche(s), you won’t be able to chart the direction of your audience engagement for increased visibility. Now you have chosen a niche, build your affiliate marketing website. There are several website platforms including WordPress, Wix, Squarespace, and others. Which of these platforms is best for affiliate marketing websites? By far, WordPress is the preferred website creation platform. The software is free and supports over 70 percent of the world’s websites and blogs. WP is the most ubiquitous, flexible, and innovative website creation and content management system for people who want to build a site on a budget. The platform not only provides an easy-to-use interface perfect for beginners and professionals, but a whole community of developers and users are built around it. Whatever you need to know about WordPress is available online. Whether you need free themes, premium plugins or add-ons and everything in between, you will find everything you need to optimize your website in the global WordPress community. WordPress is free and requires no coding skills to install and optimize it. There are thousands of videos that will take you through the fundamentals of using the WP CMS, and you can learn a few lines of code to get the best out of your website. If you don’t fancy WP, Wix also has a user-friendly service and many other website creation software that offer unlimited possibilities. Once you have selected a website creation platform, the next step is to choose a domain name. The domain name is your website’s URL. It is the address users type into their browser tabs to visit your site. The best domain names are short, memorable and tell users something about your service. Choose a descriptive name that is related to your niche or particular offers you will promote. When choosing a domain name, search for its availability on a domain register. If your preferred domain name is not available, continue searching for variants of the name until you find a suitable one. It is important to keep your domain name as short as possible to make it easy for users to remember. A memorable, descriptive and short URL is an excellent plus for your site’s popularity because visitors will remember it easily. 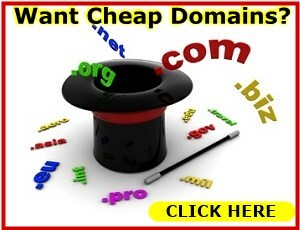 Domain names are cheap. You can get one for as low as $2.50 per month. If you have the funds, register the extensions of your URL so that anybody who visits the addresses will land on your homepage. Domain names are your online address. Make it ring a bell. 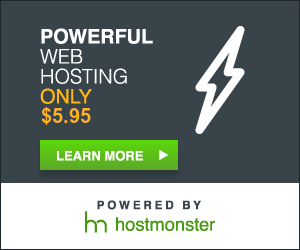 After your domain name, you also need to buy web hosting. Your web hosting is where all the content on your website are stored. It is your slice of the internet that lets people see your posts, videos, photos, and everything else on your site. Website hosting is also affordable, but you shouldn’t go searching for the cheapest service provider out there. This is because the speed of your website host provider’s servers directly affects your site’s loading speed. As you know, nobody has the patience to wait endlessly for a website to load. If your site takes over two seconds to load, people will leave before seeing your offers. 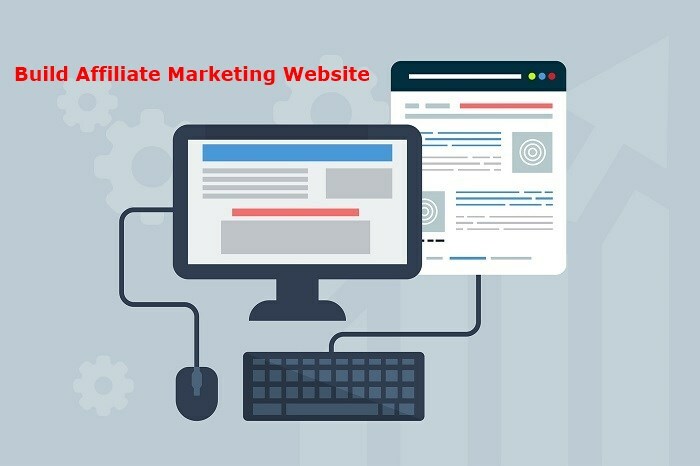 While you may be low on a budget when starting out as an affiliate marketer, a quality hosting service is one you want to invest in when creating your website. Your website creation software usually doubles as a content management system. If you chose WordPress, you will find its Content Management System user-friendly. Installing WordPress is easy and straightforward. Many web hosting providers will install the CMS for you as a deal sweetener when you buy their service. Themes give websites their visual aesthetics. There are thousands of free WordPress themes you can install on your website for a professional look. However, you can buy a premium theme to make your website stand out. You will also find thousands of plug-ins and add-ins to automate and optimize your affiliate site for greater efficiency. There are specific plug-ins that can help you improve SEO, promote affiliate offers and more. Once you have installed the CMS and themes, your website is ready to publish content. Create valuable and engaging content that will position you as an authority in your niche and endear you to your target market. After creating your affiliate marketing website, consistently deliver the best services to your client base, and have the resilience to keep pushing until you see results. Affiliate marketing requires hard work and patience, but you will earn those affiliate commissions if you persevere. I hope you enjoyed this How To Build Affiliate Marketing Website if you have any questions or you just want to leave your own personal experience, leave a comment below. I would love to hear from you! Previous Article What Is Website Bounce Rate? Next Article Is Bulletproof Profits a Scam? I think many of us overcomplicate the notion of building, designing, and maintaining a website. The great fact is it’s so much simpler than we make it out to be. Your article has provided a simplified blueprint anyone looking to build a site can follow step-by-step. For me, the hardest part is choosing a theme, and the fact WP has thousands means it’s tough to choose where to start. Thus far, I’ve been happy with each theme I’ve chosen, even if it did take some trial and error. I know exactly what you mean about choosing a theme, I too spend a lot of time deciding which theme to choose. 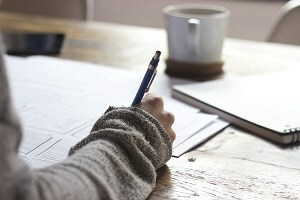 Great post with a lot of information about building an affiliate website. It is very important to get the right type of training to monetise the site as there is so much competition on the internet. You have covered the steps really well. Hi Helen, thank you for stopping by and taking the time to comment. Thank you for your kind words. I am happy to hear you found the article helpful. You are 100% correct about the training and the “right” training is crucial for success! This article is very good content in this article is very informative also it is very interesting when you read it and I am sure that it will help everyone who wants help related to this topic. Hi Manisha, thank you for stopping by and taking the time to comment.